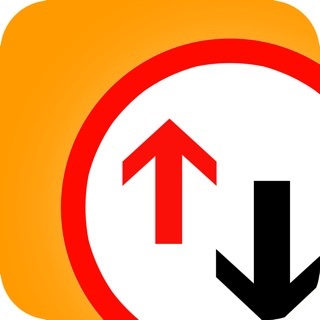 Full version now only for £0.79 (official price £2.29). Limited time offer! Practise the OFFICIAL Revision Questions from the Driver & Vehicle Standards Agency (DVSA) - the people who set the tests. 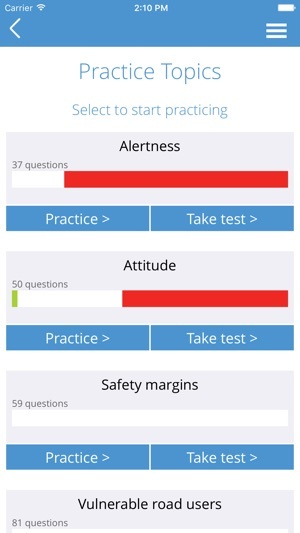 This app lets you prepare for the Car Theory Test. Completely up to date for the 2018 Theory Test. 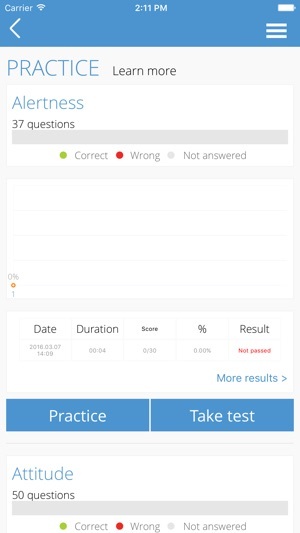 "Passed my Theory Test first time because of this app”. 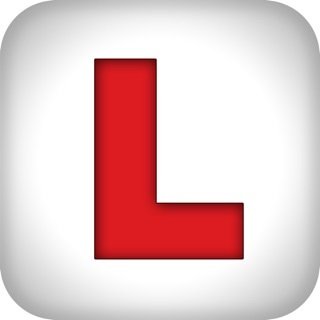 For learner car drivers in Great Britain and Northern Ireland. Suitable for iPhone, iPad, iPod touch. NEW Official DVSA Revision Questions – Practise questions covering everything you could be asked in your Theory Test. 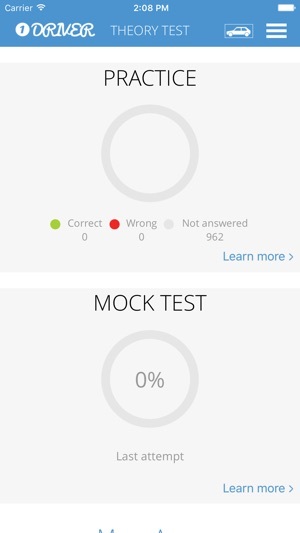 Check out your strengths and weaknesses by viewing your best and worst categories at the end of each mock test, so you’ll know which category needs more revision. 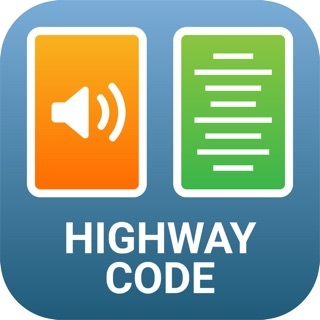 - LEARN ON THE GO - You don’t need Wi-Fi, 3G or 4G to use the app. This means you can use it anywhere OFFLINE. 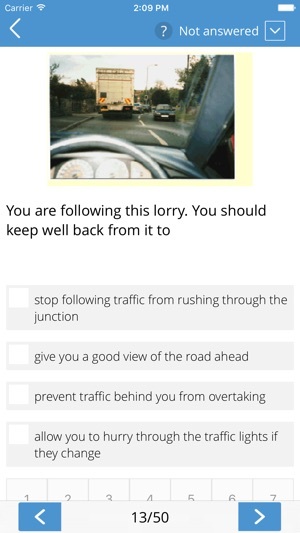 - HELP GUIDE - Everything you need to know about the DVSA test and how to use the app. * Completely UP TO DATE in line with all DVLA changes. 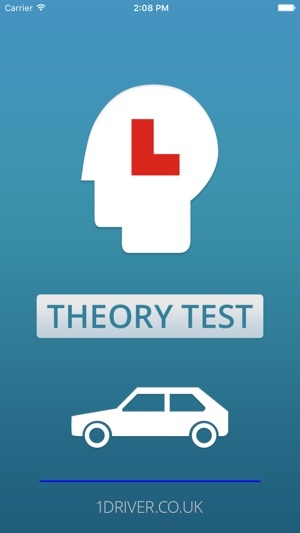 Download the app now to start revising for the theory part of the Official DVSA theory test. Get the FULL version. Updated for new iOS version.